Do you struggle with money? Do you never seem to have enough? Do you skrimp, pinch, and suffer in an attempt to save? This show is for any woman who wants to learn about handling money well. 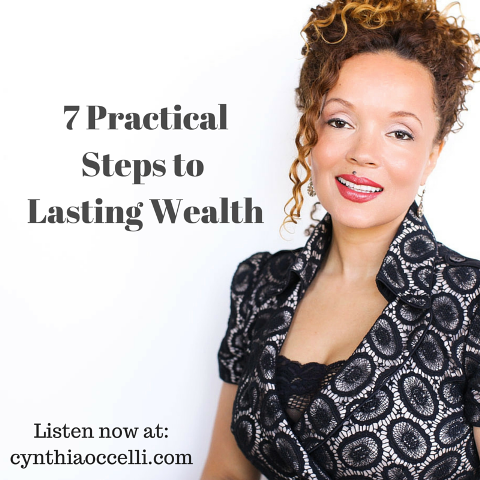 Inspired by the wealth building classic book, “The Richest Man in Babylon,” Cynthia adds her own insights and leaves you with a plan to help you achieve financial security. Gain practical tools and tips to help you create and keep real wealth. Click here to listen now (as always it’s free).